Donte\'s offers hair replacement & extension products that guarantee absolutely no damage to your hair. We customize the technique & product for every type, color, hair quality & texture so the end result is flawless. 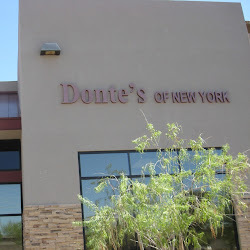 Call us at 480-483-8800.